Ready to big chop? 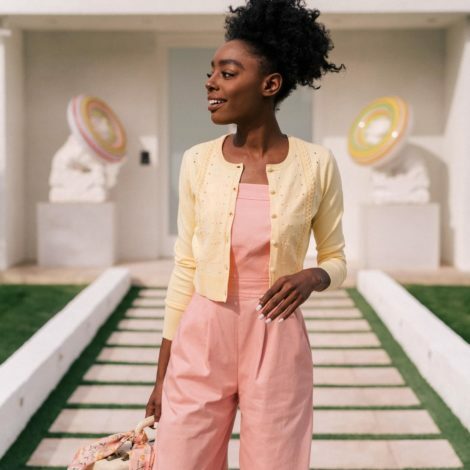 Here's the inspo you need. 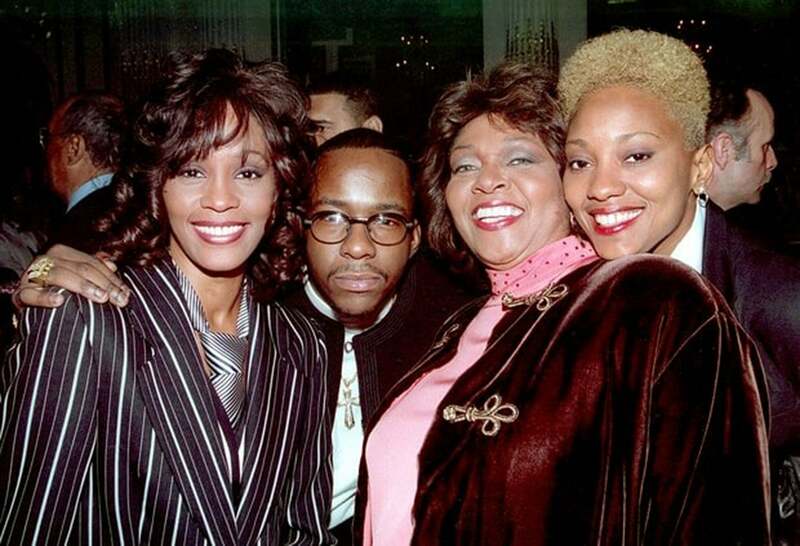 There’s just something inexplicably gorgeous about Black women in blonde hair….or any other hair color, to be honest. However, the juxtaposition of light hair against beautiful brown skin is a combination that we never grow tired of seeing. Case in point: K. Michelle, who shaved her head earlier this summer, just took her makeover up a notch by dying it platinum. As expected, she looks flawless and now, we’re reminded of other A-list beauties who have also slayed in a similar ‘do. Thinking of going blonde and need a little inspo? 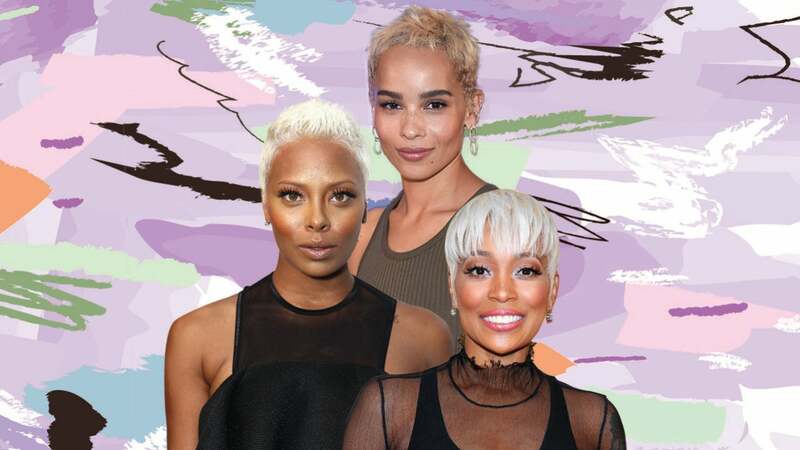 See some of our favorite short hairstyles with a platinum touch below. The model has always worn her hair blonde, but we love this super platinum hue she chose back in 2015. 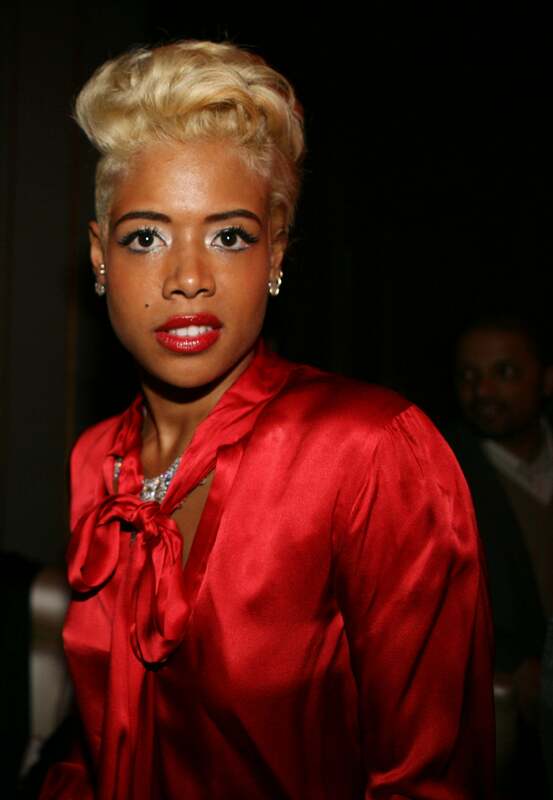 In 2006, the singer and chef turned heads in a blonde pixie. 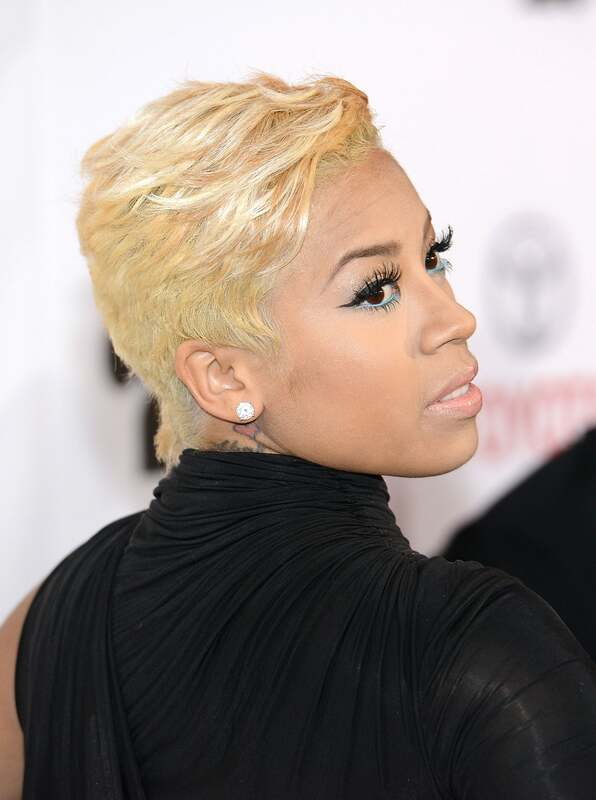 In 2013, she walked the BET Awards red carpet in this wispy blonde cut. In 2010, the singer looked drop dead gorgeous in this short, curly 'do. 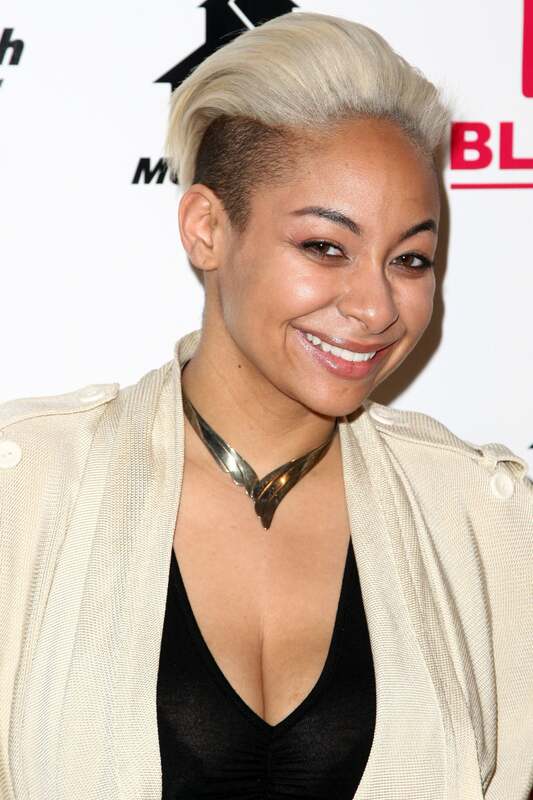 In 2015, the Raven's Home actress looked edgy and fabulous in a blonde mohawk. The actress and singer can slay in just about any hair color, including blonde. 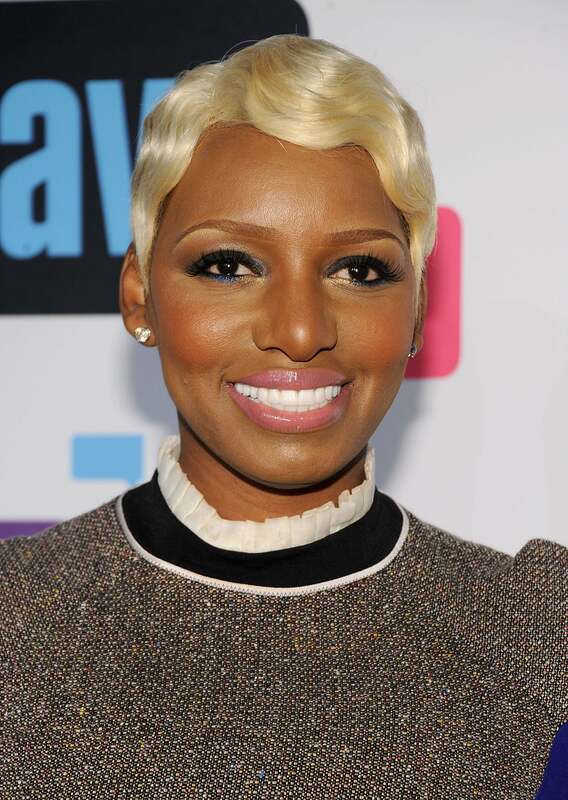 The Real Housewives of Atlanta star's signature hue has always been blonde and we love all of the ways she styles it. 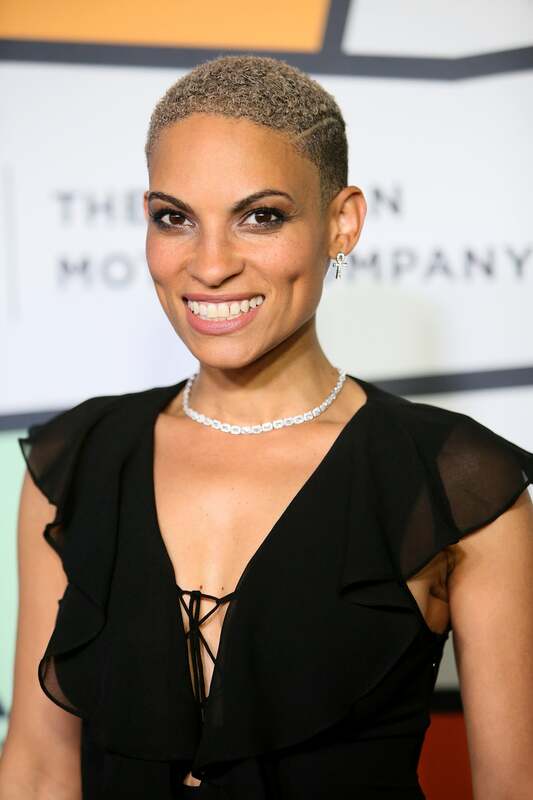 In May 2017, the legendary singer debuted this edgy short cut at the Met Gala. Please get into these blonde curls and black roots. Perfection! For most of summer 2017, the actress has worn a spiky blonde pixie that we're still obsessed with. 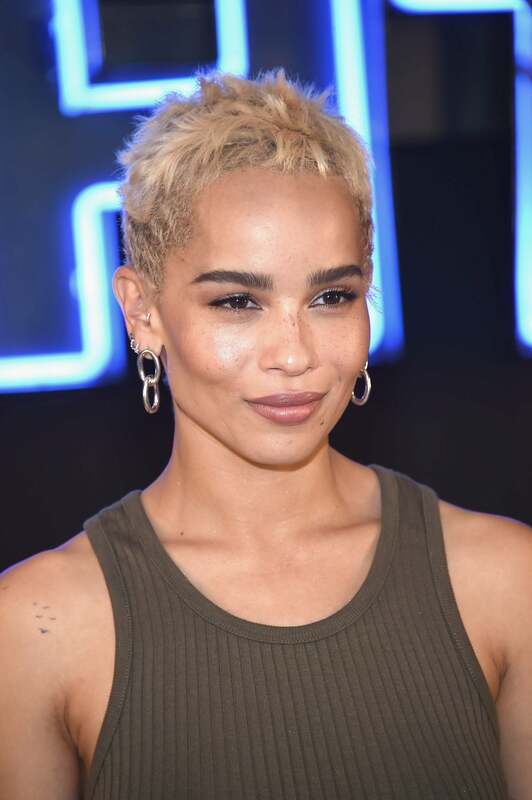 In June 2017, the singer set off summer in a platinum blonde pixie. 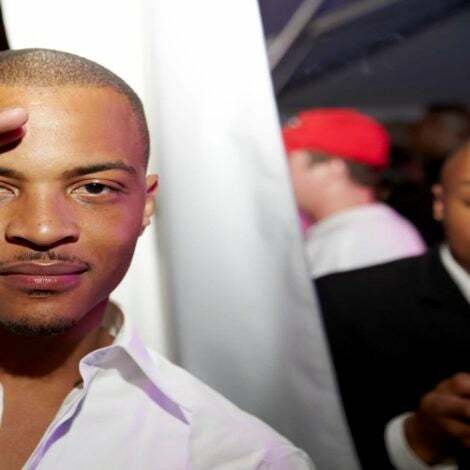 Slay, Monica! 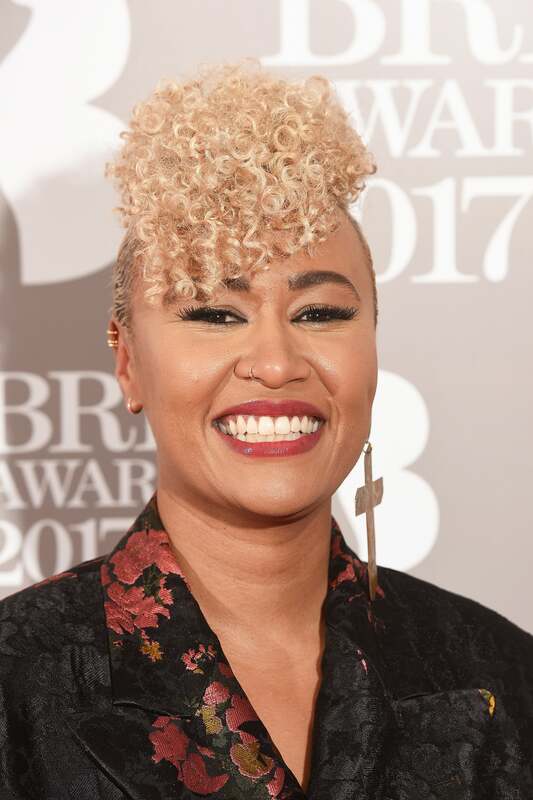 The British singer-songwriter almost always opts for blonde curls on and off the red carpet. 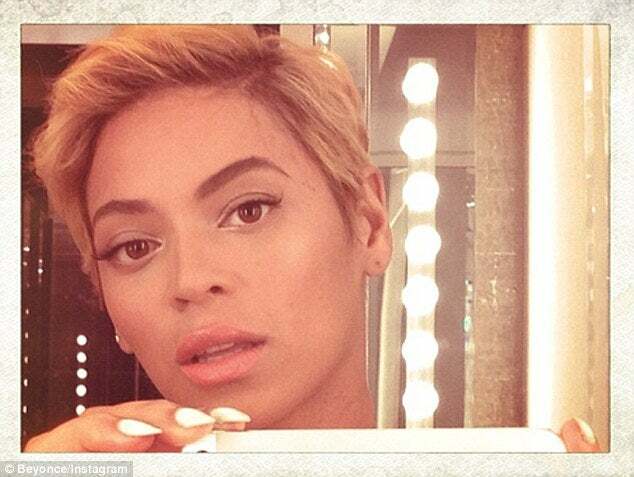 We never thought we'd see the iconic performer with super short hair, until she unveiled this platinum pixie in 2013. 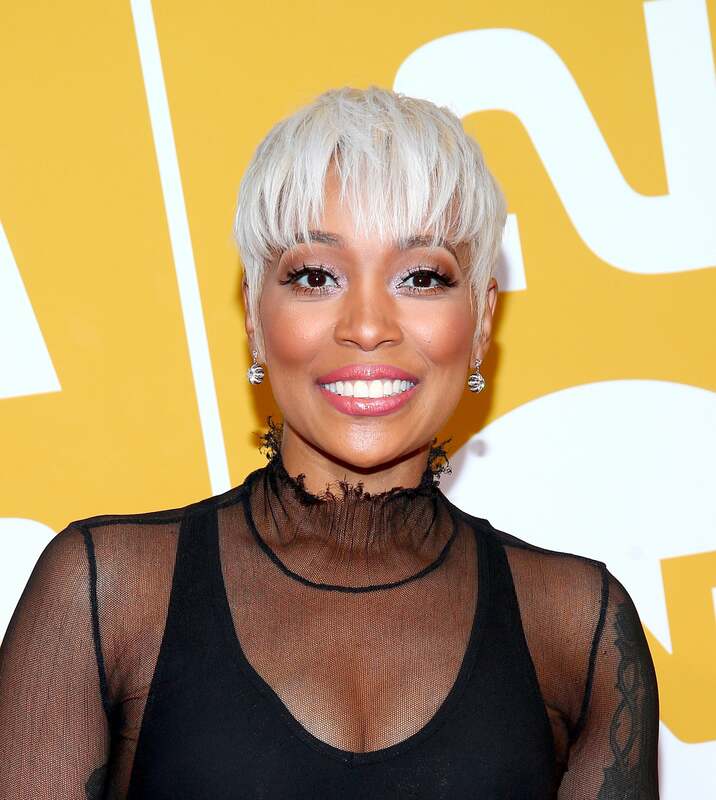 In September 2014, the Philadelphia native covered ESSENCE in this gorgeous platinum 'do.